Something Delightful : January 2018 Lilly Pulitzer After Party Sale + Giveaway! 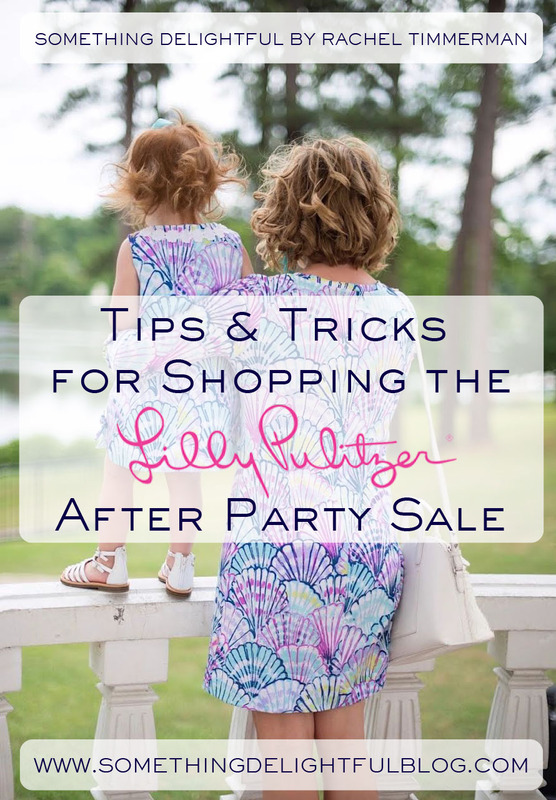 January 2018 Lilly Pulitzer After Party Sale + Giveaway! Hello friends and happy 2018! Here's to my first post of the new year. And what an exciting one it is! Why? Because I'm so excited to share that the Lilly Pulitzer After Party Sale begins tomorrow, January 3rd at 8AM EST. I find it crazy that it's already time for the January sale as it feels like we just had the August sale! I can't believe I'm saying this because it's currently in the 20s outside 🙈 but this is a great time to stock up on Lilly Pulitzer for the spring and summer months ahead. The sale begins on Wednesday, January 3rd at 8:00AM EST and runs through Thursday January 4th. It will be lasting for two days this time, which is a little shorter than the August sale. Get ready! 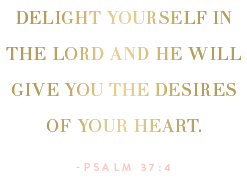 As always, when you enter the sale, you will be placed in a virtual line. Don't let this scare you as this is actually a blessing (it keeps the site from crashing!). Also, don't freak out if you enter right at 8:00 to see that you're number 89,987 in line (yup, that happened to me with the past sale in August). The line tends to move very quickly, and even when you get to shop there will still be lots of goodies to choose from. But remember, you must move quickly once you enter the sale, because things do sell out in the blink of an eye and just because something is in your shopping cart doesn't mean it won't sell out. Be sure to see my tips below, as this will help you prepare a game plan for shopping the sale :) And lastly, it's important to remember that all sales are final with the APS! So, know your size and know what you're needing! Lastly, remember that you can shop the sale as many times as you'd like. However, you will be placed back in the virtual line after checking out each time. Oh and remember, once you enter the sale and are placed in the virtual line, do not refresh the page! It will do that on its own for you once it's your turn to enter. Refreshing only puts you to the back of the line. If you're a Lilly lover like me, then I'm sure you can relate to this. There's nothing quite like Lilly. With each vibrant piece, it somehow just makes you feel so happy when wearing it. Although I tend to wear Lilly a lot more during the spring and summer months, that doesn't mean that I'm not going to stock up during the winter. That's right, the prices are incredible during the APS! Also if you're a Lilly lover, then you know that the prices aren't cheap. Well during this sale, pretty much everything is under $100. Yep, shifts are usually marked down to the $50-$70 price range, Elsa tops are marked down to crazy prices, and so much more! So, this is your opportunity to stock up for the spring and summer. There will also be a great selection for your minis. You can shop from as many devices as you choose to! Shop from your computer, your iPad, your iPhone, two computers, whatever! I always enter the sale from my computer right at 8, and I also have my Mama enter from her computer at the same time. That way, we'll both be in line and whoever gets in first can shop for the other. I mentioned earlier that it's important to know what you're wanting, because all sales are final for this sale. Know what you're looking to buy, and don't buy just to buy. I have fallen guilty of that several times in the past and have wished that I could return some things, but that's not possible with this sale. Set a budget of how much you're willing to spend, if this helps you. It's also important to know your sizing. You can check out Lilly's sizing info here! I always remind myself that bottom line, it's just a sale. Yes, it deserves tons of excitement, but if you don't walk away getting everything you wanted, don't be bummed. There will be other Lilly sales in the future. I also find it so disheartening when technical difficulties occur, which results in some unhappy Lilly lovers voicing their opinions. It's so great that Lilly does this sale, so remember to remain respectful and be gracious that there's an opportunity to get such amazing deals on Lilly. Well, that's about it, my fellow Lilly lovers! Be sure to check back here first thing tomorrow morning for a roundup of all my favorite sale picks! I'll also be updating the post throughout the day with what I purchase from the sale, if new items are added to the sale and more! I always love seeing you and Madeline match! Thank you for doing the giveaway! 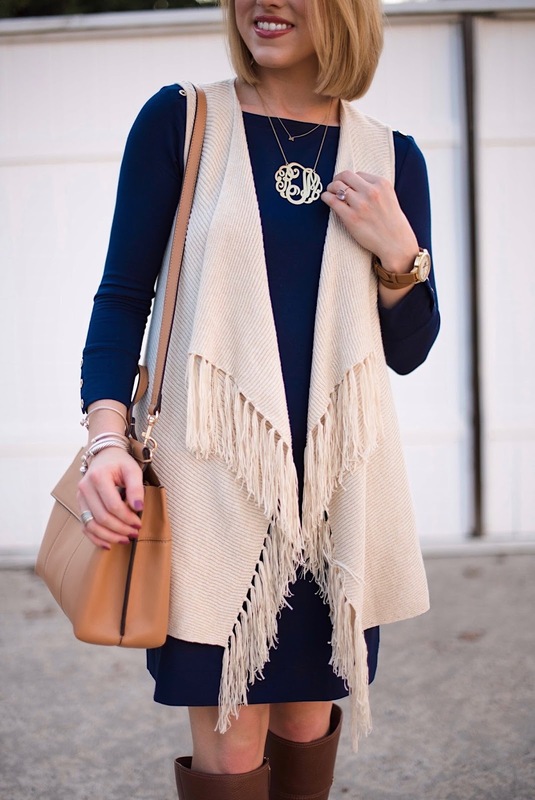 I am in love with the Harp Cashmere Wrap in Sand Bar Metallic! I would love to win the gift card. I am a faithful reader of your blog! I would so love a popover or a hoodie. I am interested in a pair of leggings as well. I’m hoping for a cardigan or sweater vest! I always look for Skipper Popovers, Elsa Tops, and Luxletic Activewear during the APS! What a FAB giveaway! So stinking excited for this!!! 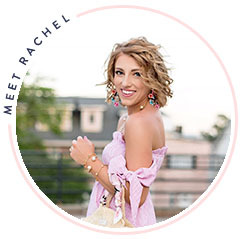 Thank you, Rachel!!! I love the BLAINE TUNIC SWEATER. I would love the Willa Tunic Top. I live on the West Coast (Originally from Texas), and no one knows about Lilly! There are no stores out here either. I can't wait for the days I go home to Dallas and hit up NorthPark Mall! Your blog is entertaining and fun to go through! This is super exciting! I appreciate all the tips! This will be my first sale! I am going to buy a new tote bag for sure! Even though I shop the Lilly sale every time I still read the entire post. So excited for some new Elsas! Awesome giveaway! Thanks! Love your tips, you always have the sale simplified so well!! Hoping to score a romper or dress and maybe a pair or shorts or a wrap of some sort. Can't wait, though! I really love the UPF 50+ Hooded Skipper Popover Dress - so pretty and practical. I really like the Beacon dress! I’d like some popovers for this cold weather! Y’all are SO cute in your matching Lilly outfits! Love it!! A few goodies of life press items and I’m on the hunt for rompers, I know the traditional coco safari print will be on sale so maybe something in that! I love you posts! I’m so excited! I’m hoping for a new shift dress! I love the 27" Nira Travel Legging!! So many nice things to choose from! I’m hoping to get a popover or two, and maybe a shift dress! I’m super excited for the APS. Hope I find the tiki wrap lace romper! So excited for the sale!! Hoping to get a shift dress! You and your daughter look so cute in your matching dresses. I would love to get some for me and my daughter. I'm looking for Essie tops and anything from the athleisure line! I definitely will stock up on some Sophie's! They transition from season to season so well! Did you see they brought back some older prints for the sale? Love love Love the written in the sun shorts!! I would like a sundress.